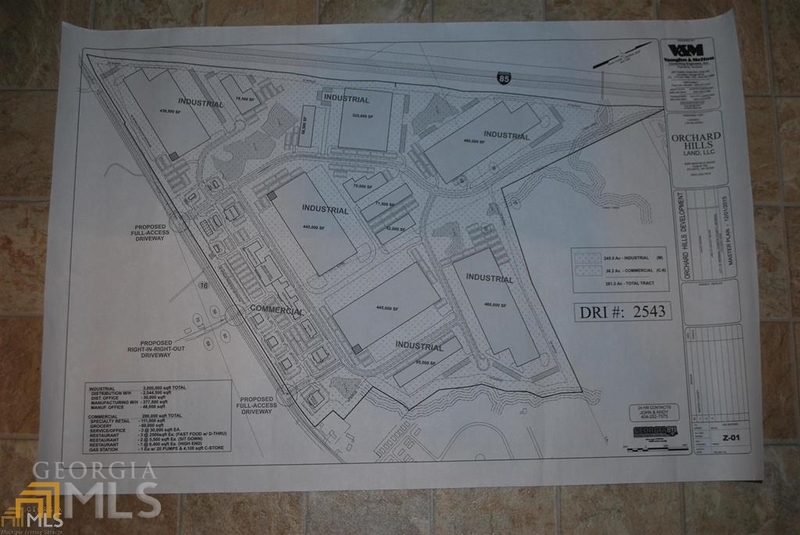 0 Turkey Creek Rd Newnan GA 30265 | Nelson Rives Realty, Inc.
PRIME POTENTIAL DEVELOPMENT PROPERTY. 158 ACRES ACRES ZONED RC NOW WITH ADJACENT PROPERTY WEST GEORGIA TECH COLLEGE NEWNAN CAMPUS AND ORCHARD HILLS LLC PLANNED DEVELOPMENT ZONED COMMERCIAL/INDUSTRIAL. TURKEY CREEK IS A TRUCK ROUTE, APPROXIMATELY 1.5 MILES FROM NEW POPLAR ROAD I 85 RAMP, APPROXIMATELY 4 MILES FROM NEWNAN COWETA AIRPORT AND 30 MILES FROM HARSTFIELD JACKSON INTL AIRPORT. ALL PUBLIC UTILITIES AVAILABLE.